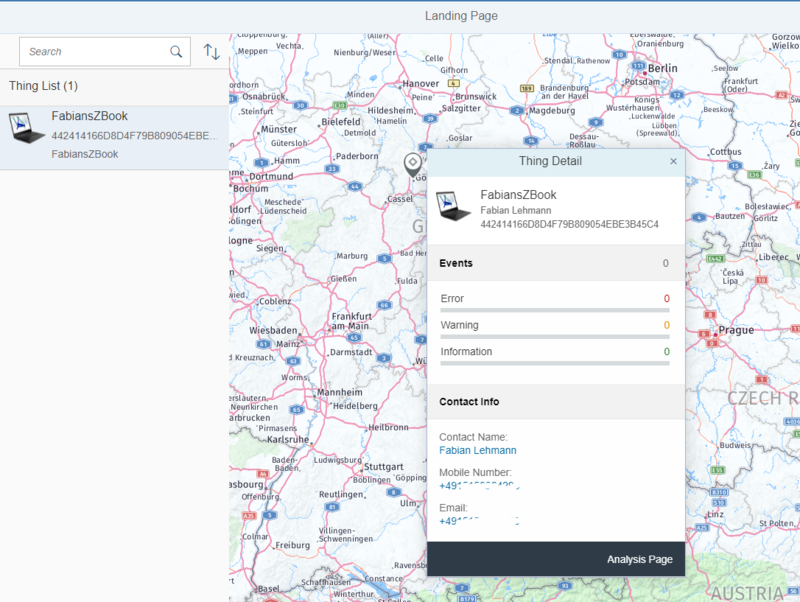 In the picture below you can see we´ve still connect our device to SAP Cloud Platform IoT services (1) and we´ve successfully build up the virtual(digital) twin of our device (2). 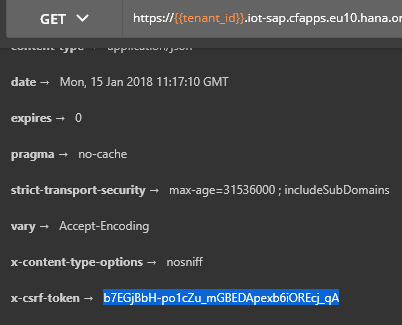 As you can see in this blog by Lukas Brinkmann we´re now able to send commands from SAP CP IoT AE to IoT service an finally to our device. 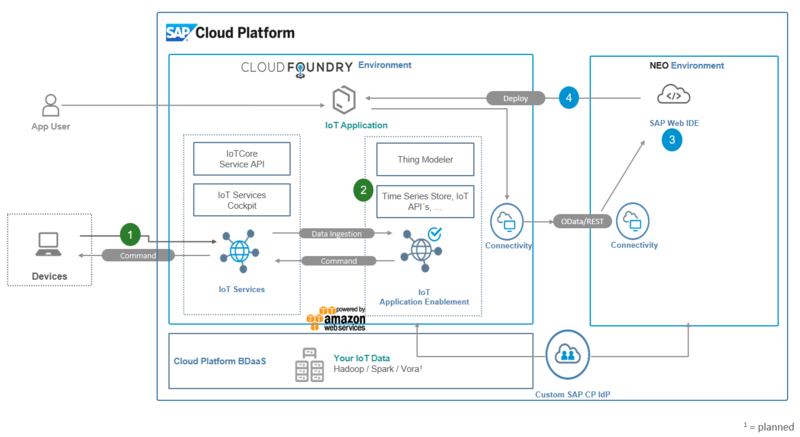 Prerequisite: Before we can satrt the the development we need to check/create some destinations in the “neo” environment, These destinations are required to access the “iot data” from the “cloud foundry” environment. 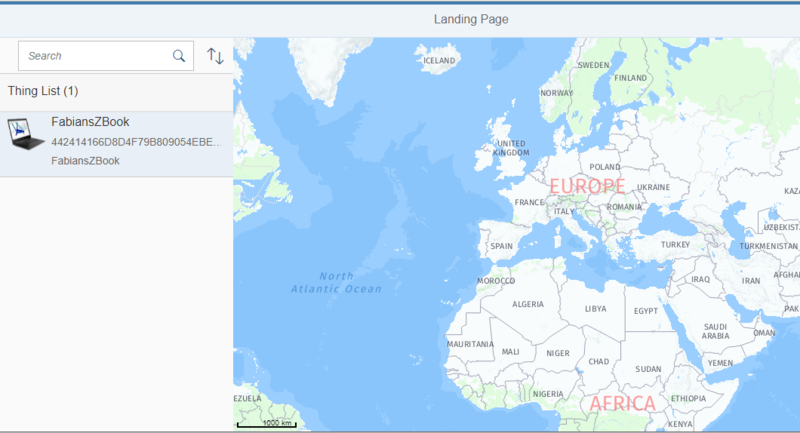 The setup of these destination is part of the onboarding process of your SAP CP IoT AE tenant. A detailed documentation about the config can be found here. 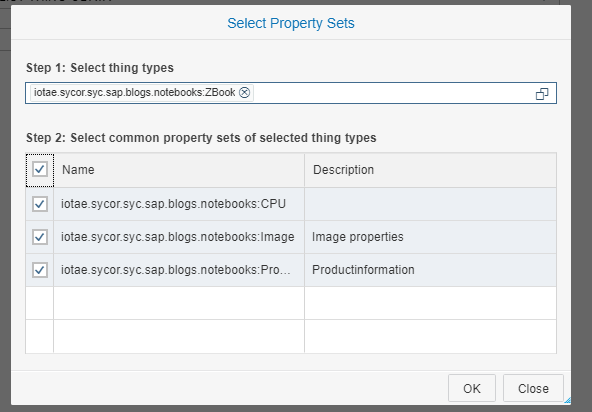 After we have checked the destinations we can now execute the “SAP Web IDE Full Stack” in our SAP Cloud Platform Neo Environment. 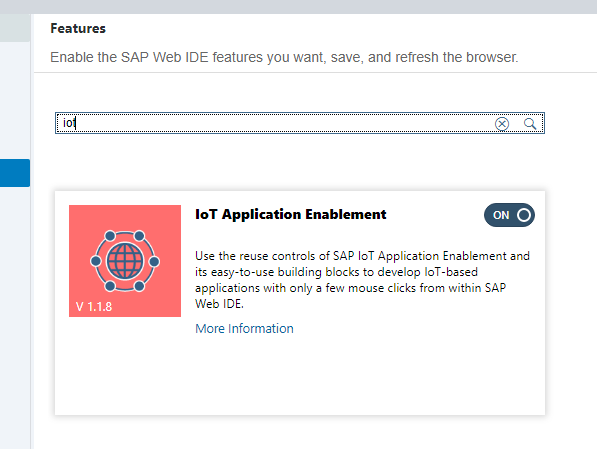 For the usage of the SAP CP IoT Application Enablement features/templates you need to enable this as described here. But if we now want to click on our “Thing” to locate it in the map, something is missing. 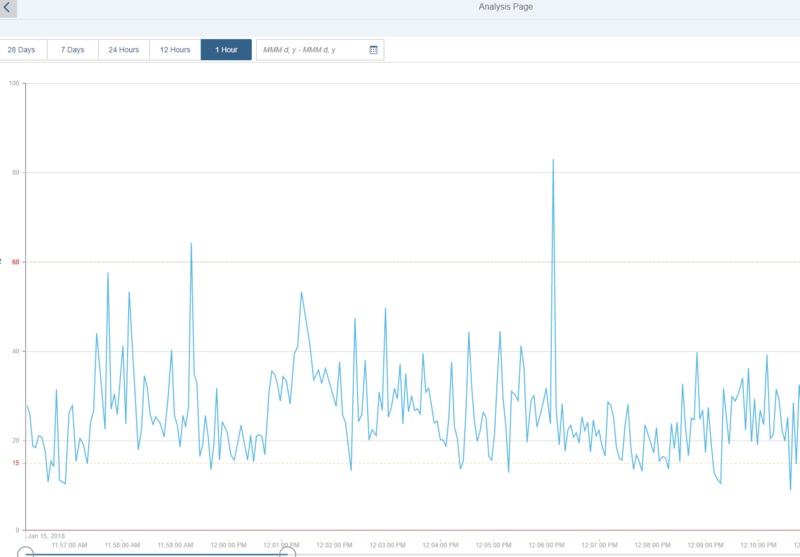 Based on this it´s required to enhance our thing with some additional data. 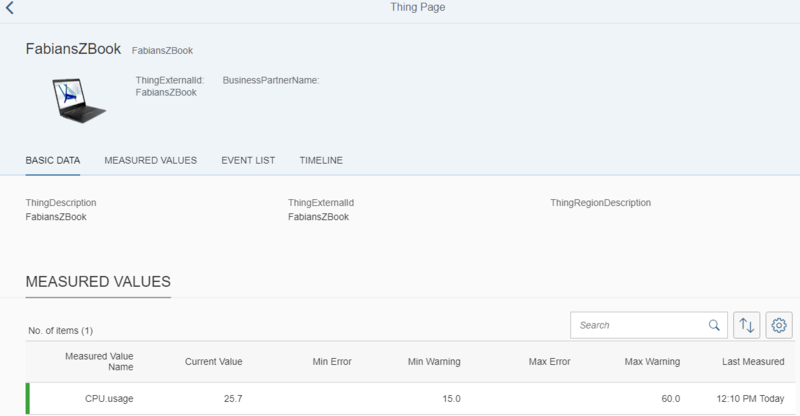 As u can see with SAP IoT Application Enablement, it´s really easy to develop an IoT App to visulaize your “Thing Data”. 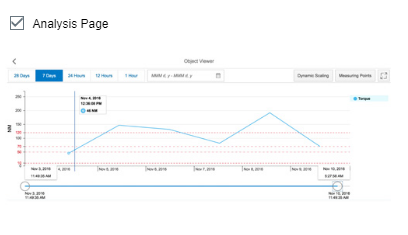 Futhermore we´ve seen how we can enhance our Thing with additional data e.g. 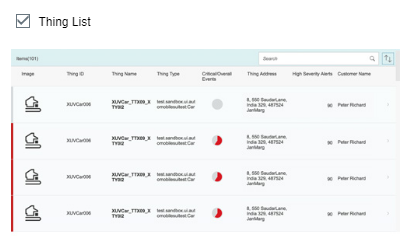 from core applications like S/4 HANA. 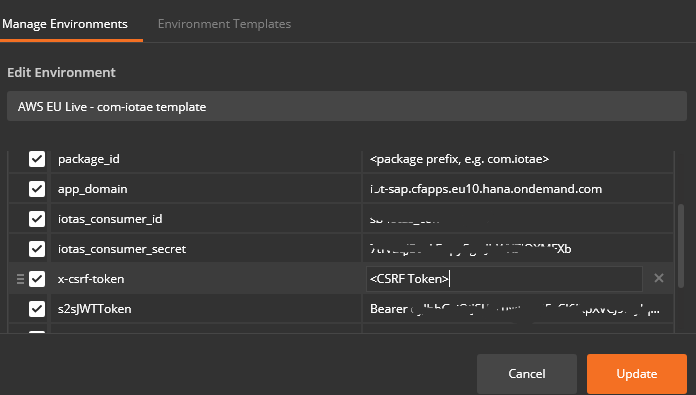 Deploy the app to “SAP Cloud Platform Cloud Foundry Environment”. 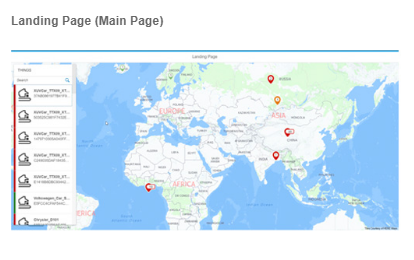 Developing an second application were we visualize routes on the map. 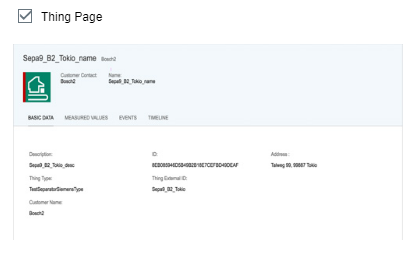 Creating events via the SAP CP IoT Application Enablement API. And we are already talking about the Boxing Day Sales….. Check out the great PowerBuilder TV webinars coming up in November, 2012 – click here!